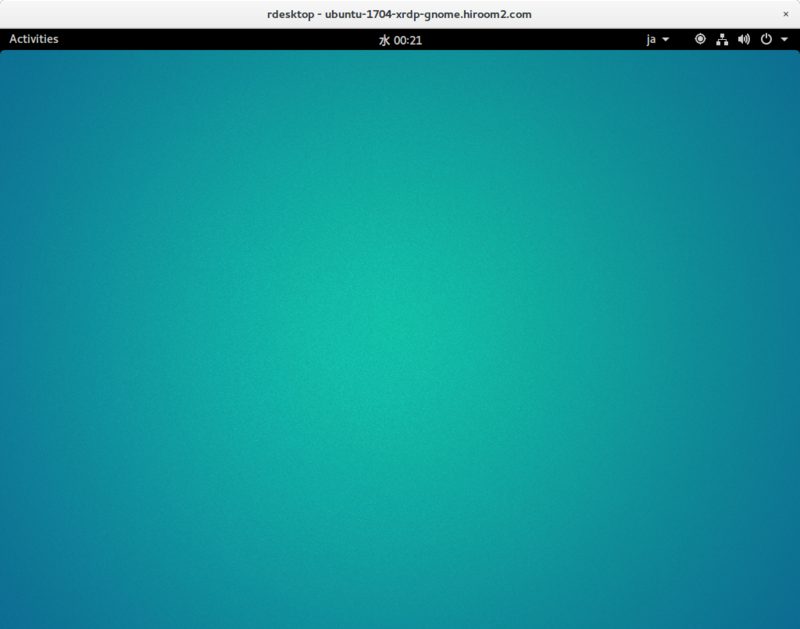 This article will describe installing GNOME desktop environment and XRDP, and connecting to GNOME desktop environment via XRDP. Install GNOME desktop environment with this. Install XRDP. And change Xvnc to default session type because Xorg causes connection error. The rdesktop connection is as the following.